The 19th Amendment was ratified on August 18, 1920. For the first time in the nation’s history, women were granted the right to vote. While women have made great strides in the past few decades, one group of women who still face a number of hurtful stereotypes is seniors. From discrimination in the workplace to a society that is seemingly obsessed with beauty and youth in females, older women may feel left behind. There are a variety of harmful stereotypes that can impact older women. But three in particular seem to pop up often. While post-menopausal women do have a higher risk for developing osteoporosis, which can lead to bone fractures, many older women are anything but frail. This generation of seniors is active and engaged with life. Much of it can be attributed to what we now know about the importance of adopting a lifestyle. 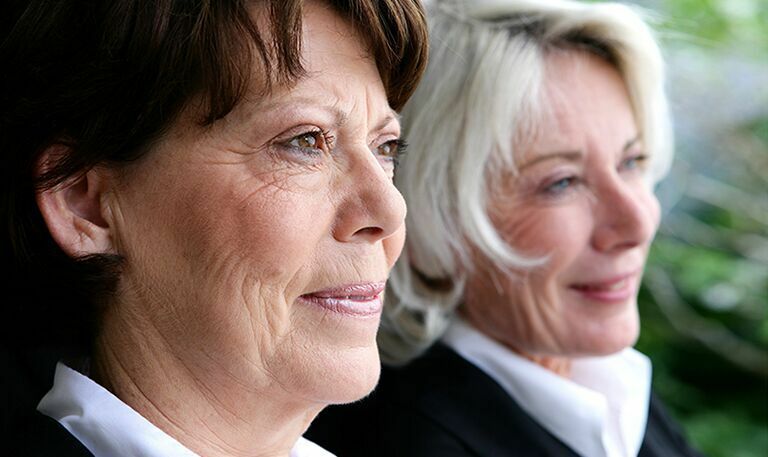 This insight helps today’s older women live longer, healthier lives. For example, research shows women who make strength training a part of their weekly workouts are at lower risk for falls. And other studies have shown that isolation is a health risk for seniors. Those who stay involved in their community enjoy greater health. And the medical community is taking a more proactive approach to identifying patients who are at risk for bone loss. Bone density scans are a routine practice for women over the age of 60. These steps all add up to women who are increasingly strong and fit. This harmful stereotype can put older women at risk for being discriminated against when competing with younger workers in the job market. The truth is, people of all ages have struggled with tech products of one kind or another on occasion. 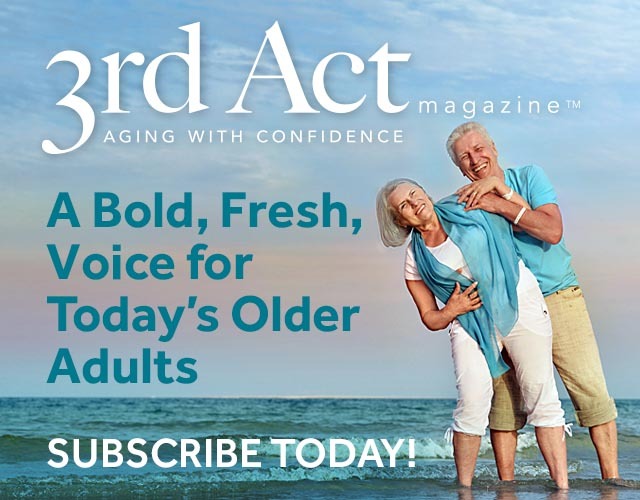 From embracing social media to mastering the GPS in their car and selling unwanted household items on eBay, older adults are becoming highly proficient with technology. It’s possible this stereotype has its roots in the days women didn’t work outside the home. Even so, they were far from helpless. They managed the home and raised children, often on a tight budget and often during periods of war. Hardly the profile of someone who is helpless! As adults are living longer lives, today’s older women are embracing new challenges. In fact, this generation is becoming entrepreneurs in greater numbers than ever before. “Encore entrepreneurs” is a phrase coined to describe seniors who are starting their own businesses, often fulfilling a lifelong desire to be their own boss.